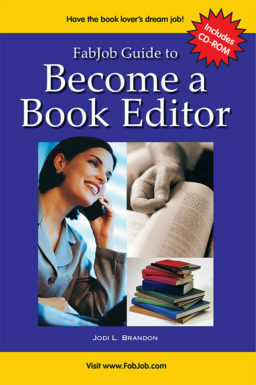 If you love to read, book editor is probably the most fab job you can imagine. Book editors are the people who shape what the world reads. They decide which manuscripts are worthy of becoming published books, and then they turn those manuscripts into masterpieces. Editors generally fall into two categories: copyeditors and acquisitions editors. Read on to see which job appeals to you. Copyeditor: Copyeditors edit an author's manuscript. These are the people who correct grammar, spelling, and punctuation. Copyeditors make sure that the character that has brown curly hair on page 24 still has brown curly hair on page 224. 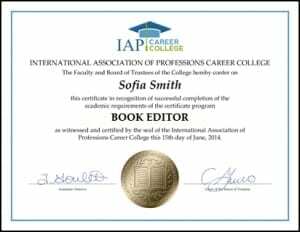 Their work directly contributes to the reader's enjoyment of the published book. Acquisitions Editor: Acquisitions involves buying books for a publishing house. These are the people who deal with literary agents and authors. They read proposals and sample chapters. 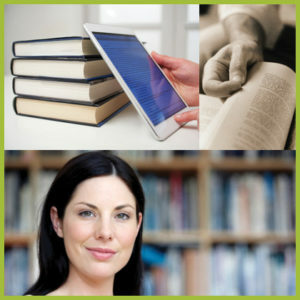 They make offers to publish manuscripts that they think are written well and will sell well. They work with authors throughout the writing process to ensure that the book stays on track and on time. 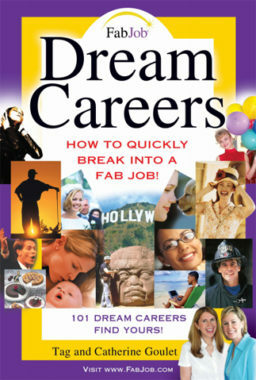 If either copyediting or acquisitions sounds like the career of your dreams, the FabJob Guide to Become a Book Editor is for you! 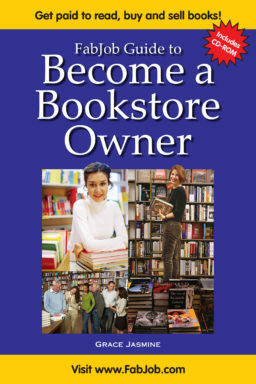 In this e-book you will discover how you can get started and succeed in the exciting book publishing industry. The guide's author is Jodi L. Brandon, a professional writer and editor who has worked in the editorial departments of several publishers including Hearst Books (an imprint of international publisher William Morrow & Co., Inc.). Jodi has edited and/or contributed to a number of high-profile books, including The Barnes & Noble Guide to Children's Books, The Buzz on Beer anthology, Frommer's travel guides, and Copyright Plain & Simple. 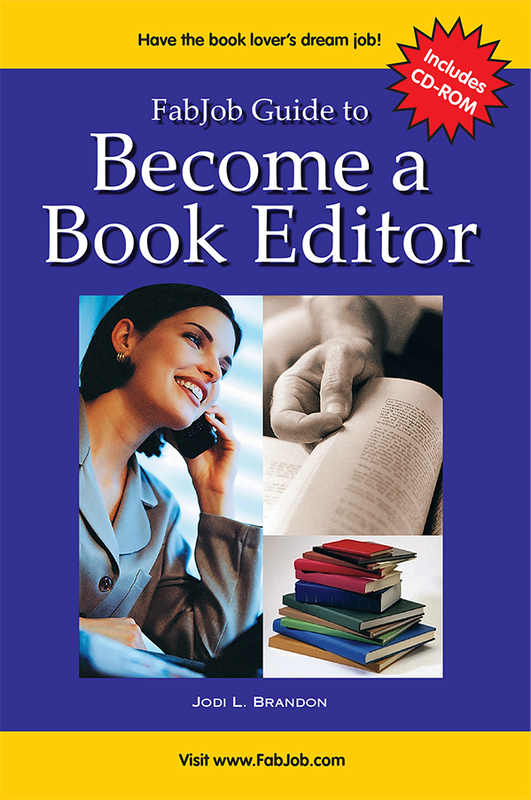 In the FabJob Guide to Become a Book Editor, Jodi offers expert advice to help you become an editor of adult fiction or non-fiction. Her advice can save you many hours of research, help you avoid some common mistakes, and give you the information you need to break into book editing. You can have all this and more for an incredible special price. People pay hundreds of dollars for publishing courses. The FabJob Guide to Become a Book Editor contains some of the best business advice you could get from other sources, plus much more. 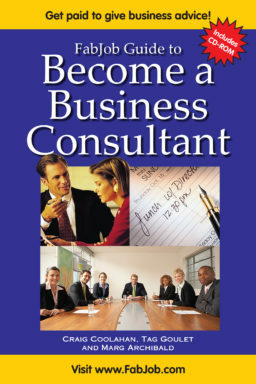 It is a print book together with a CD-ROM that includes sample checklists, forms, and more. The information in this guide can save you many hours of research, help you avoid some costly mistakes, and give you information you need to start your own freelance editing business.